The track is titled ‘Green Kpali (Naija 4 Life) feat. Wordsmith and Mr. Green. The video is directed by Gbenga Salu. 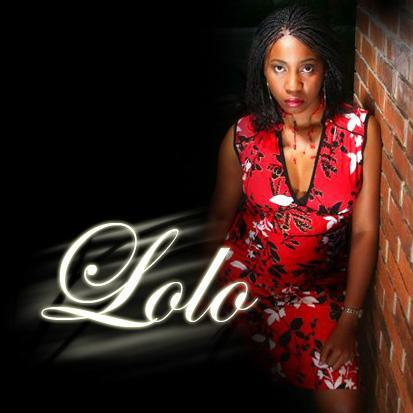 Lolo is a contemporary afro-pop singer from Rivers State, Nigeria. Her dream is to spread a socially-conscious message through her music, with a particular focus on the ‘Proudly Naija’ culture and brand. Hopefully with your support, we can spread the good message and reaffirm our identity as proud Nigerians across the globe.